It’s been five months since Charlie Plummer and Kristine Froseth were announced as the leads, Miles “Pudge” Halter and Alaska Young, in the Hulu adaptation of John Green‘s Looking For Alaska. 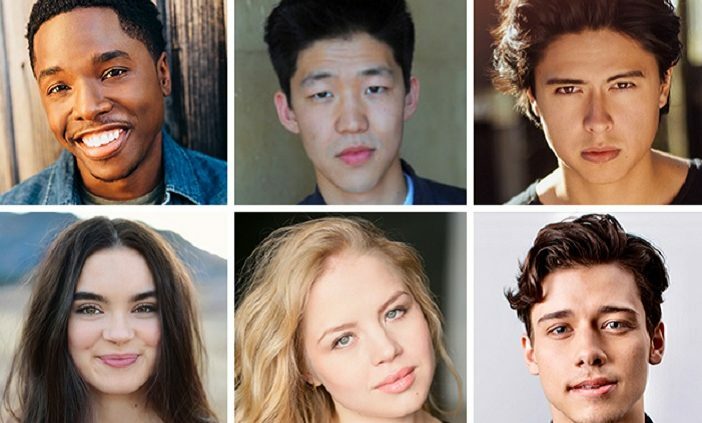 With production just about to start, the series is now announcing some more members of the core cast! 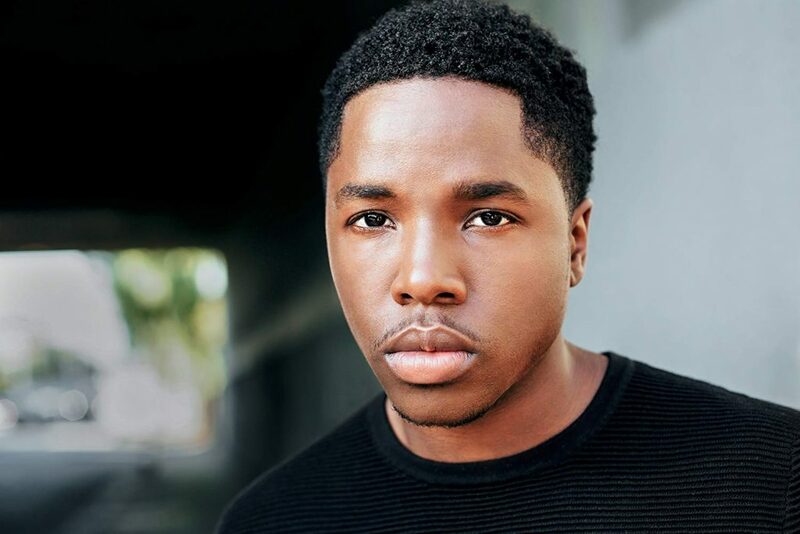 Deadline shared the scoop on six actors who will be series regulars and portray some beloved– and not-so-beloved– characters. Let’s break it down, shall we? Denny Love (Empire) is set to play The Colonel (real name: Chip Martin), Pudge’s roommate, nickname giver, and eventual best friend at his new Alabama boarding school. The ringleader of their group of misfits, The Colonel is a super loyal friend to his core group, but he isn’t afraid to stir things up with his nemeses. 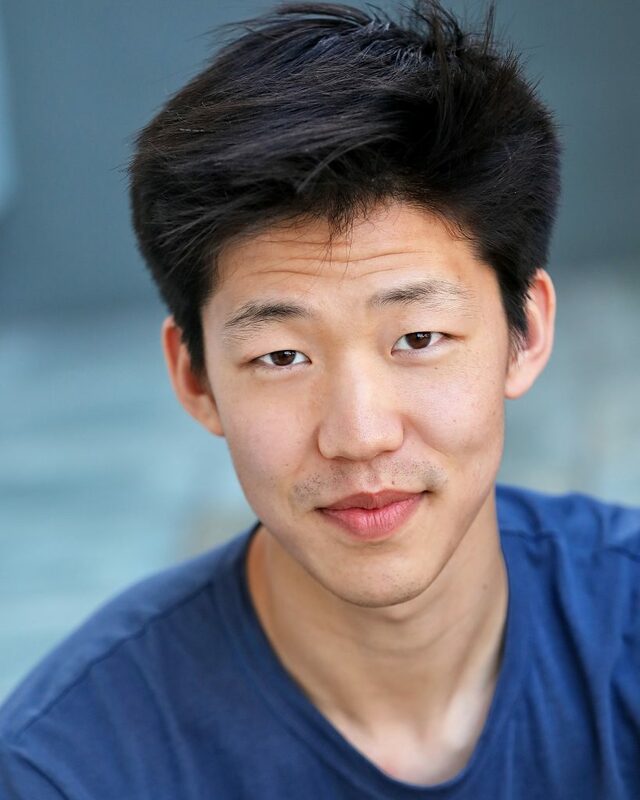 Takumi will be played by Jay Lee (American Vandal). He’s the most affable member of their friend group and has a wider social circle than the others. He has a finger on the pulse of what’s happening on campus. Sofia Vassilieva (Medium) will play Lara Buterskaya, a soft-spoken Romanian student who falls in with the group thanks to her crush on Pudge. She ends up having some formative effects on his high school experience. 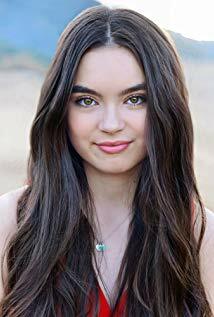 The Colonel’s cantankerous girlfriend Sara Bankhead Urist will be portrayed by Landry Bender (Fuller House). The name is a sly reference to author John Green’s wife, Sarah Urist Green— though the latter seems like a lovely person. Sara and The Colonel are always in a fight but hey, at least it’s humorous. 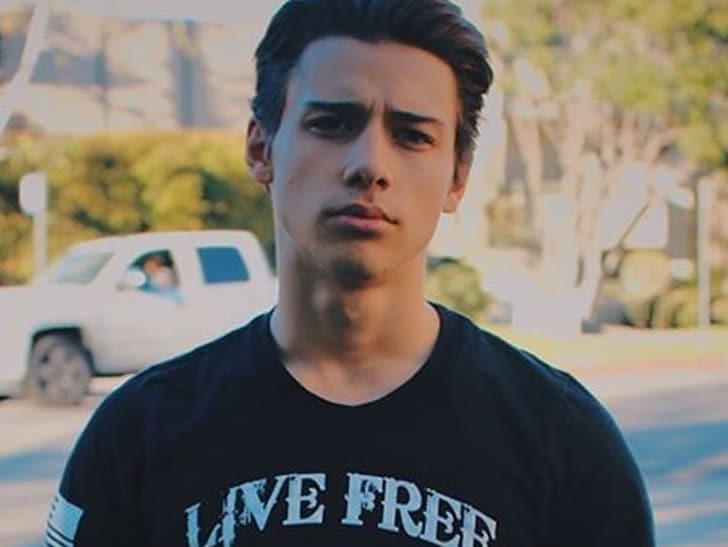 In a bit of controversial casting, Uriah Shelton (13 Reasons Why) has been cast as the infamous, privileged “Weekday Warrior” Longwell Chase, one of The Colonel’s biggest enemies on campus. The casting comes despite allegations of violence against the actor and a restraining order served in the fall of 2017. 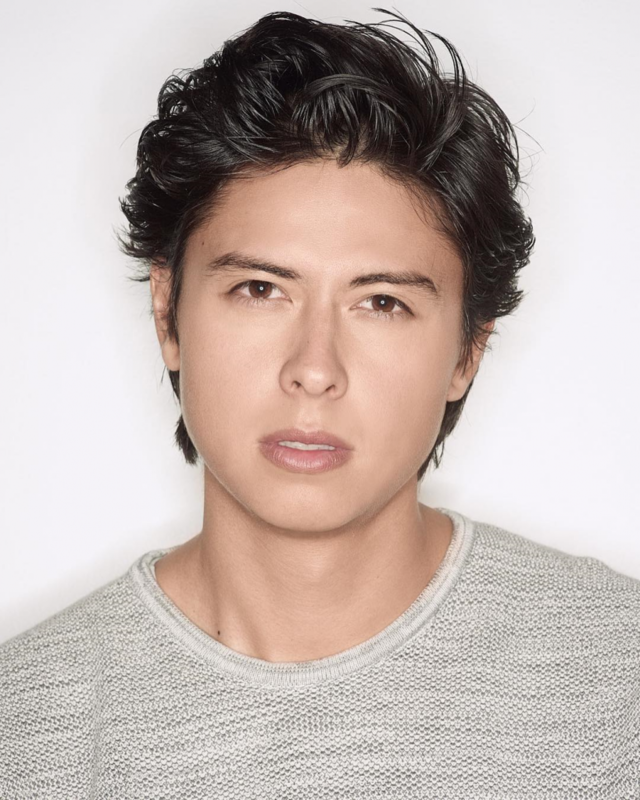 Jordan Connor (Riverdale) will play Longwell’s lackey and fellow “Weekday Warrior” Kevin, who’s much more brawn than brain. There are still a few more casting announcements likely to come, including many of the adult characters and minor teen characters with an impact like Alaska’s boyfriend, Jake. Looking For Alaska is set to begin production soon and does not have a release date quite yet. The show will be exclusive to Hulu. We’ll keep you updated as more details arise!